Dana is taking the heat all on himself and promises to fix the ship. The question is not if, but when. 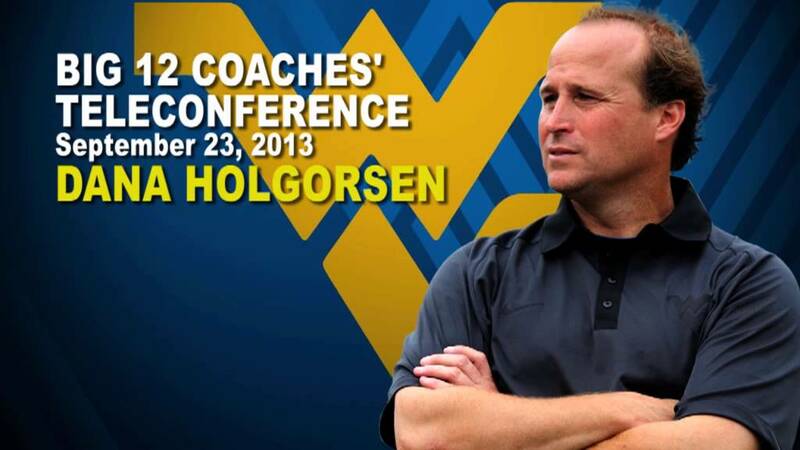 West Virginia coach Dana Holgorsen reviews Saturday’s loss to Maryland and previews this weekend’s game against 11th-ranked Oklahoma State on Monday’s Big 12 coaches’ teleconference.